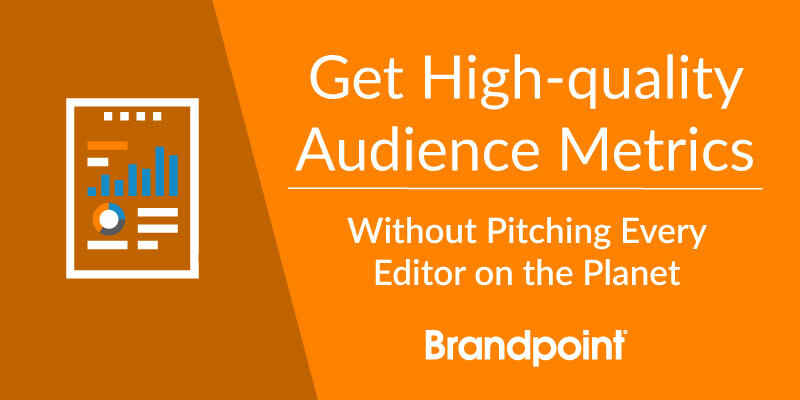 While the MAT release is a tactic that has been around for decades, it has become an essential component of many agencies’ paid media campaigns to land massive exposure in hundreds of print and online news outlets — without pitching a single editor. 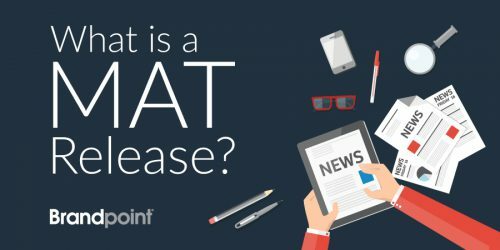 As the internet becomes more saturated with content and social media algorithms change to diminish brand presence, the Brandpoint MAT release is a trusted solution by PR pros to get their clients the exposure they need with numbers backed up by the most credible reporting in the MAT industry. 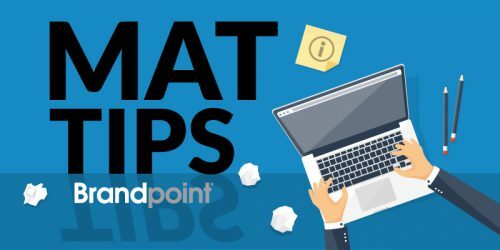 Brandpoint would like to extend a limited time $500 discount on a print and online MAT release distribution* so you can see what a top tier MAT release can provide. Complete the below form and one of our consultants will be in touch shortly. *Discount is valid for seven days after the date of viewing webinar. Limit one discount per company/agency. We're your resource, of course!